Professor Larry is an expert about a range of topics. Check out our current and upcoming courses. 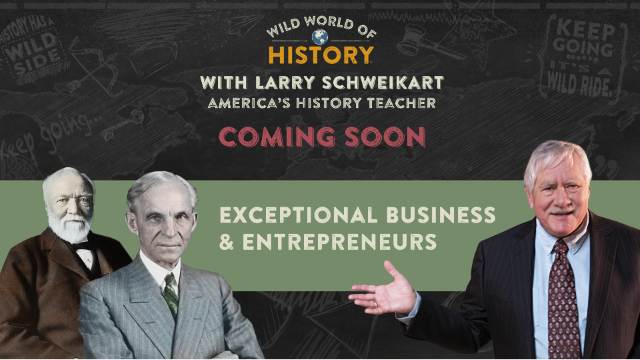 Send a message if you'd like to see Professor Larry address something new! Many of the names are familiar: Adolf Hitler, Mohandas Gandhi, Mao Ze Dong, Ronald Reagan, Josef Stalin, Winston Churchill, Franklin D. Roosevelt. Now for a deeper look into the history—and history makers—of the 20th and 21st century, join me in a comprehensive lesson on the modern world, taught in the cherished “Patriot’s History” style with a balanced perspective. We will see the modern world as you’ve not seen it before, all through the lens of an ascending America, dominant across the globe. 2. Japan’s morass and tragic gamble. 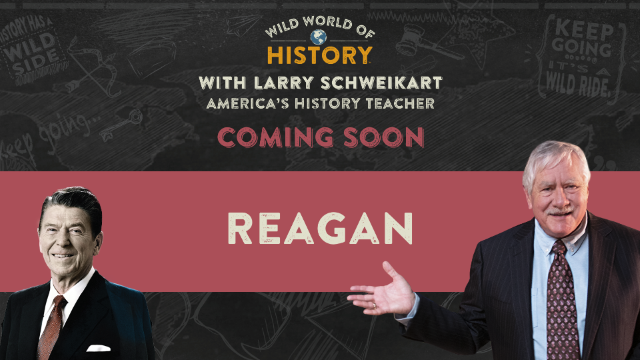 Learn about Modern History like never before. Take this guided tour by Professor Larry and learn more, and know more, than anyone else you know. Please provide your email address so we can send you "Modern World History". 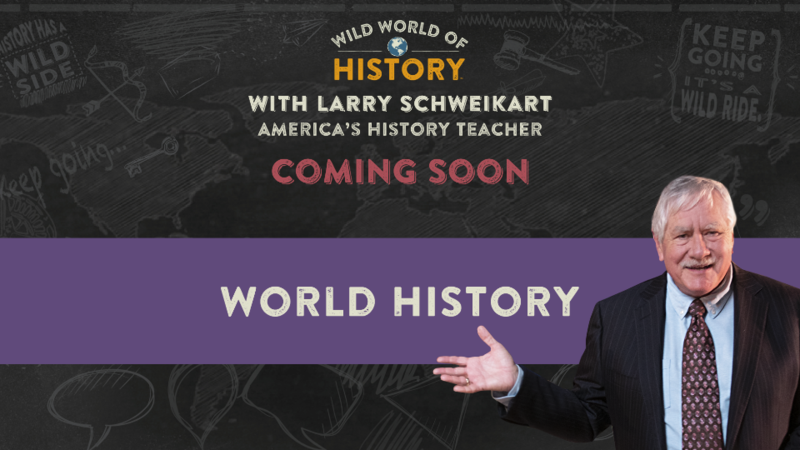 A link to "Modern World History" was sent to Make sure the email arrives in your inbox: either add "support@wildworldofhistory.com" as a safe sender to your email platform, or if you use Gmail, drag our email into your Primary tab.